How far ahead are you planning your business? How far ahead are you planning for your business? Think longer term. [Click To Tweet]. Own it or lose it! [Click To Tweet]. James Schramko coming at you from Cabo. 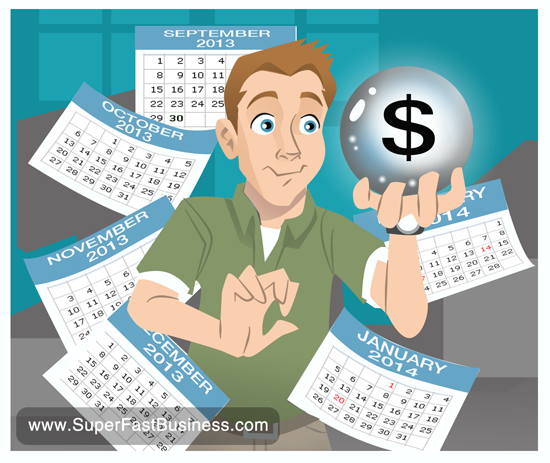 Today, I’m going to ask you the question: How long term are you thinking for your business? So here’s the thing. I get a lot of emails now from people saying “I’ve been following your podcast for years,” or “I’ve been a member of yours for years,” or “I bought your product years ago and I just want to say thank you,” or “Can you help me with X, Y, Zed.” The point is, I’ve had a long term approach and I think a lot of marketers are just taking too short a focus. So put your range a little bit further out there. Think about what’s coming beyond three months, or six months, or a year from now. Of course, I recommend you consider the Own The Racecourse approach, if you’re not already following it. Be sure to subscribe to this Superfastbusiness.com blog. You’ll get my full Own The Racecourse training. It will enable you to have a business that lasts a long time that’s easier to run than what you’re probably doing right now, and your customers will love it. So I’m James Schramko, I’m going to sign off now. I’ve got a few things to leisure with. I hope you have a great day. I just re-registered both my domains for 5 years James. I’m not going anywhere.